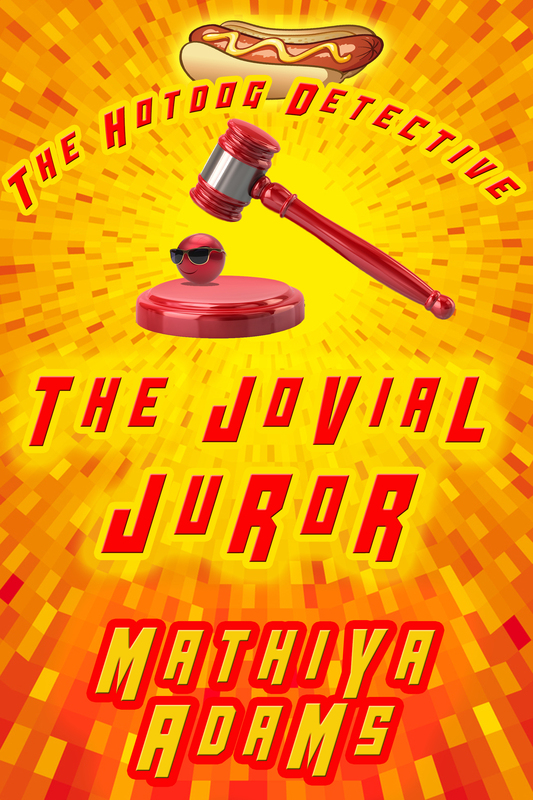 Sign up for the Hot Dog Detective mailing list and get the Jovial Juror for free! Betrayed by his wife and the system, former Denver police detective Mark MacFarland dropped out of the system...all the way. But now he's put drinking and homelessness behind him, bought a hot dog stand, and started a new life. He likes nothing better than listening to his language​ CDs and helping his homeless friends. He's even solved a few thorny murders. So when he gets called for jury duty, he doesn't think he'll be selected. But he is...as a juror, can he make sure justice is served? Or will he let a guilty man go free?